The best ideas are those which gather simple and universal concepts, such as enjoying a drink in a unique natural environment with music as a soundtrack of that special moment. 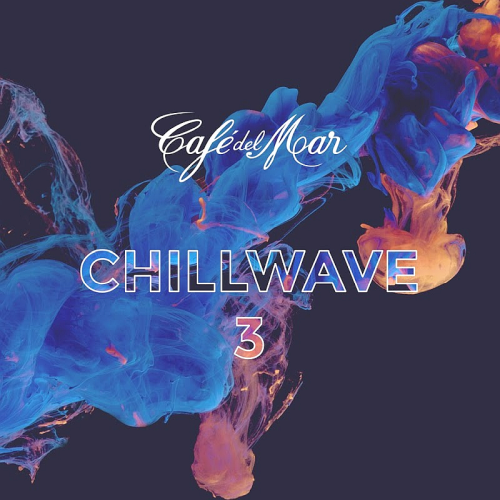 Season of relaxation in the music Cafe Del Mar ChillWave included in the inspired stylish lounge collection! The first step into a journey which evolved with the creation of a brand new life & musical trend, Dj live sessions & recordings of chill out, lounge, ambient, chill house and balearic beats selected tracks, which made Cafe del Mar became a very own musical genre, selling millions of records worldwide during the last decades. A careful selection the natural environment surrounding Caló Des Moro, owner of the most emblematic sunrise in the whole Mediterranean Sea: those are our distinguishing marks.